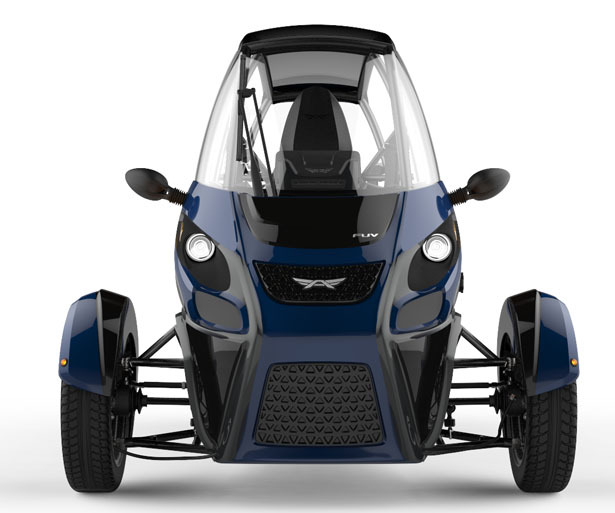 Arcimoto FUV, it’s a small and compact utility vehicle with big idea behind it. 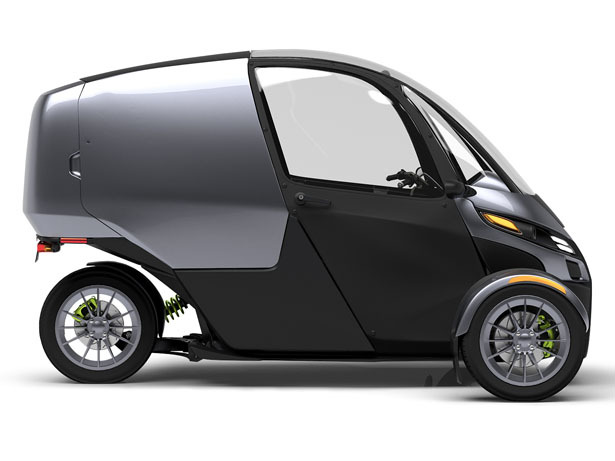 This three-wheel electric vehicle allows you to park just about anywhere, it’s an ideal daily commuter or last-mile delivery vehicle, driving FUV is fun. 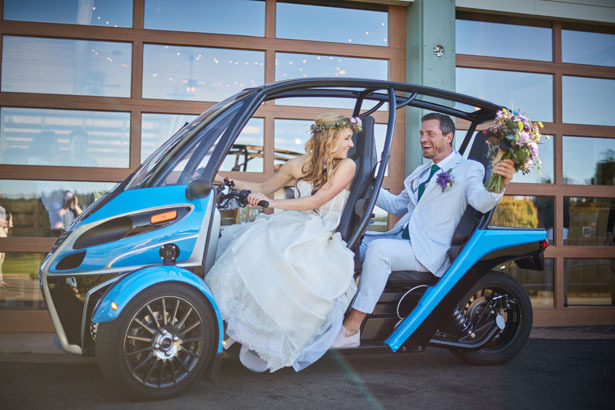 If we want to encourage people to shift to sustainable transportation, electric vehicles should be affordable for everyone. 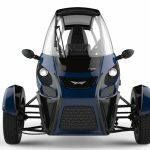 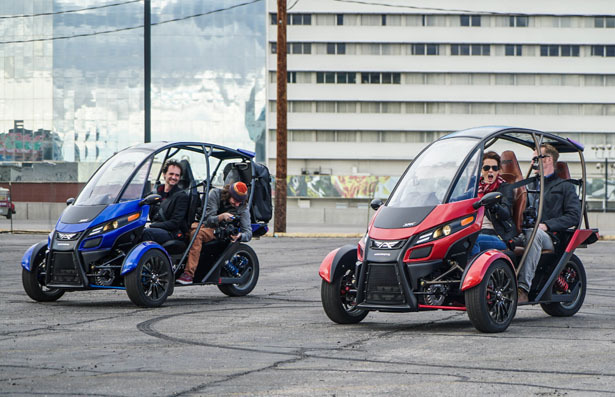 This is one of Arcimoto’s goals, creating a vehicle that everyone can afford to buy. 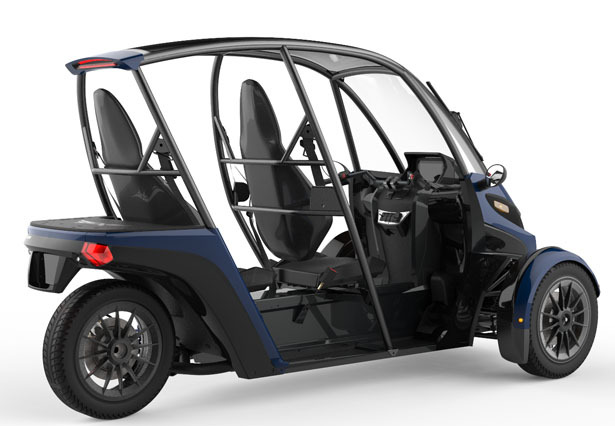 The base model of FUV starts at price point of $11,900, from this model, you can custom build to fit your needs, eliminate your gasoline cost and have fun doing it. 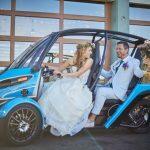 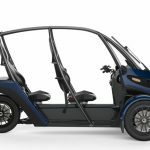 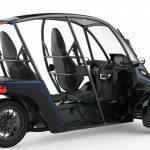 Arcimoto FUV is affordable and practical, it’s a pure electric vehicle with twin front motors, spacious room for two passengers and their gear, and weighs at just 1,100 pounds. 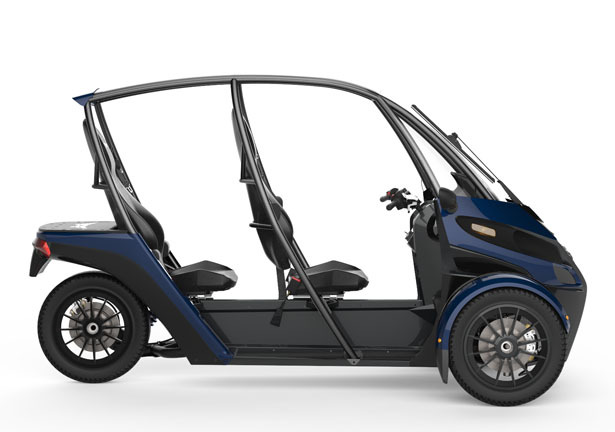 The base model can reach a range of 70 miles, but there’s an extended range option up to 130 miles. 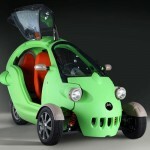 The dual-motor drive system accelerates from 0 to 60mph in just 7.5 seconds and is able to reach a top speed of 80mph. 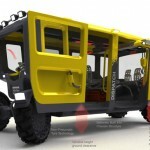 thanks to low center gravity, lightweight platform, and anti-dive optimization, FUV becomes an agile and responsive ride. 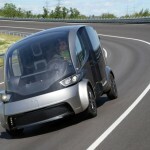 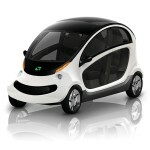 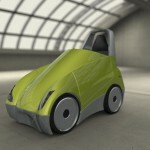 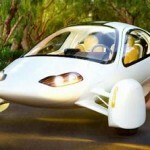 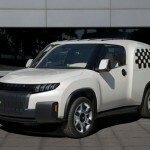 Tagged as compact utility electric vehicle, fun three-wheel vehicle, sustainable vehicle, two-person electric vehicle. 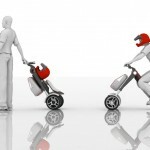 None of these promo photos are set in a state with compulsory helmet laws, are they? 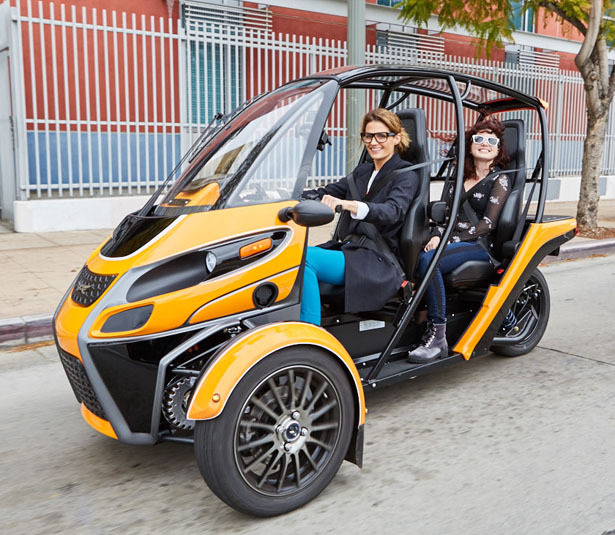 For rentals, tourism & Urban use.